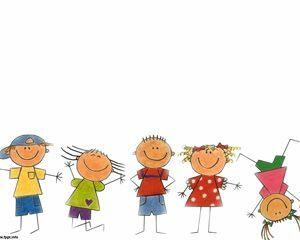 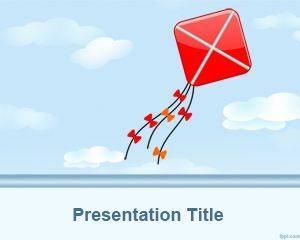 Kite PowerPoint Template is a free kite background converted to a PowerPoint presentation that you can download to make presentations for kids in MS PowerPoint 2007 and 2010. 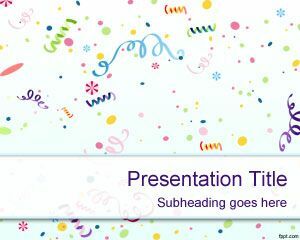 You can download this free Kite PPT template for presentations on springs as well as weather PowerPoint presentations or even for children or kids. 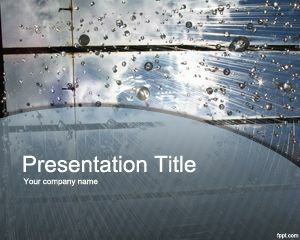 You can learn more about how to embed Weather Forecast in PowerPoint. 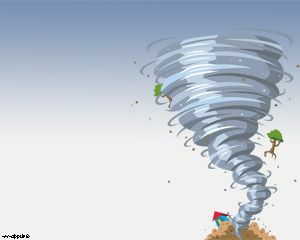 You can also download other wind related presentations including wind industry PowerPoint templates or windsurf PowerPoint template. 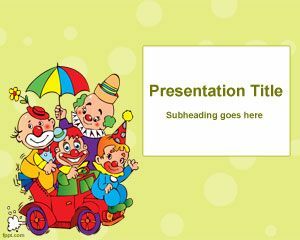 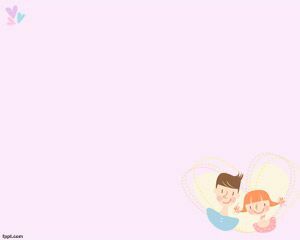 Also this PPT template with kite design can be useful to make presentations about how to kite flying or DIY kites using recycled materials.